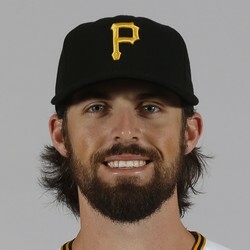 Clay Holmes went 2 2/3 innings, allowing seven earned runs on eight hits while striking out one batter as the Pirates lost to the Giants. After having a terrific outing on July 14th where he allowed zero earned runs in six innings, Holmes really struggled on Wednesday. He is now 1-2 this season with an ERA of 7.20. Holmes is not a fantasy relevant player.